Potentially far reaching decisions on managing Christchurch’s drinking water ought to be left until there is greater clarity on an anticipated shake-up of water treatment rules. That’s the view of Water New Zealand, which backs the findings of last year’s Havelock North inquiry recommending universal treatment of drinking water barring exceptional circumstances. 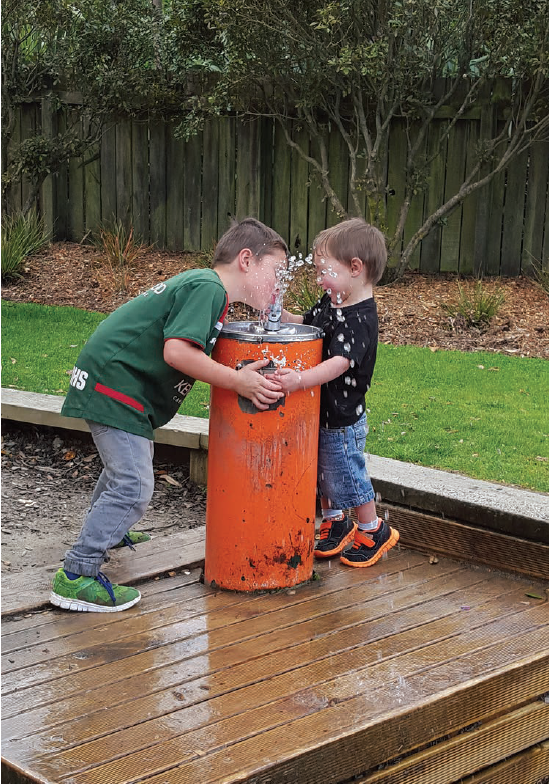 In January, Christchurch city councillors voted to temporarily chlorinate the city’s drinking water after some of its well heads were found to be vulnerable to contamination. The public were assured that a review was underway and that the well heads in question would be repaired. At the same time, the council signalled its opposition to any move from central government to impose permanent chlorination. However, Water New Zealand suggests the council’s desire to return to an unchlorinated water supply is problematic, given the Havelock North case and a strong likelihood that water treatment rules will change. Gaining an exemption from those rules is also likely to become a lot harder. “If Christchurch does want an unchlorinated drinking water supply long term, then it makes sense to continue with chlorination in the interim until they know what the new rules are and then decide what they’re going to do,” says Jim Graham, Water New Zealand’s principal advisor on water quality. It is recognised that Christchurch has a high quality water supply. That has not changed but Havelock North has been a wakeup call that exposed serious ﬂaws in understanding around how contamination can occur in a water supply. Old bores that were not being monitored had the potential to compromise an aquifer, particularly if they had not been properly sealed, he noted. As Water New Zealand’s chief executive John Pfahlert observes, the bottom line is that councils such as Christchurch have a duty of care to do their best to protect their community, including not just local residents but also tourists and visitors. “The burden of proof has to be fairly high on the council’s part if they’re going to make decisions not to treat the water supply – there has to be a high degree of confidence that nothing’s going to go wrong,” John says. Councils have a duty of care to protect their community from contaminated water supplies says Water New Zealand. Those who don’t like the taste of chlorine can get carbon filters to remove it or simply leave a jug of water in the fridge overnight, allowing time for the chlorine to evaporate off. Chlorine tends to be noticeable in the early stages of treatment while it is reacting with organic material in water pipes. “But that lessens over time,” Jim says. “When chlorination was started in the Hutt Valley there was initially a very strong taste and smell of chlorine but that’s no longer the case.